Microsoft announced today that Xbox One will release November 22nd, the same day Xbox 360 released eight years ago and exactly one week after the PS4 launches. I think MS still tried to push their date ahead, but this guy is saying they just went into full production? WTF? I guess that's because they changed it so much it actually required hardware tweaks. Now that the finalized version is being mass produced, If they can't get enough to the shelves, launching a week late and lacking supply is going to hurt them bad. Rushing the manufacturing process is asking for Next Gen RRoD. The Xbox One was given a bit of a performance boost before going into full production, according to Yusuf Mehdi, corporate vice president of marketing and strategy for Microsoft's Interactive Entertainment Business. The next-gen console's CPU is now running at 1.75 GHz, an improvement from its previous 1.6 GHz clock speed. Mehdi dropped the news at today's Citi Global Technology Conference while delivering a quick update on the system's progress and manufacturing. "We're on track for launch in November," Mehdi said. "We'll announce a launch date shortly. 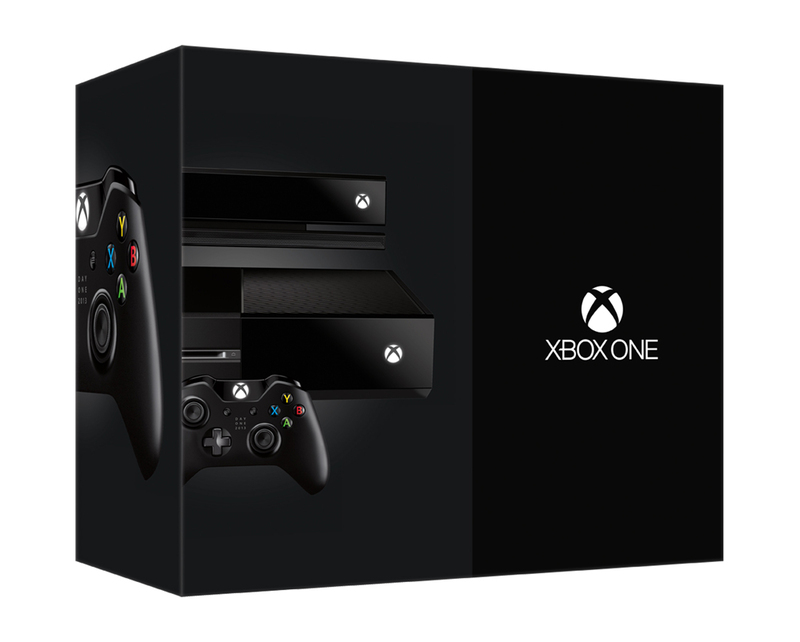 We recently just went into full production, so we're now producing en masse Xbox One consoles. We've had real good progress on the system. In fact, we just updated the CPU performance to 1.75 GHz on top of the graphics performance improvement, so the system is really going to shine [and] the games look pretty incredible." The performance boost follows a similar clock speed increase announced in August. Xbox chief product officer Marc Whitten said on a podcast that the Xbox One's GPU now runs at 853 MHz, up from 800 MHz. It makes me wonder if Sony is already making PS4s.. I would hope so considering their massive pre-orders. Seeing as Sony hasn't changed their system specs, I'm sure they'll meet all of their launch date preorders and at least 80% of the preorders they've received after that for the first month. If you preordered a month after it started however I'd expect you to wait to 2014. I didn't realize this at first, but even thought the Xbox will be out one week after the PS4 in North America, it will actually be releasing one week earlier than the PS4 in Europe.